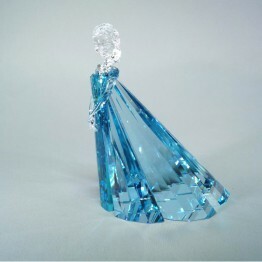 Alice is part of the Disney Collection en she is of the Disney animated film Alice in Wonderland. 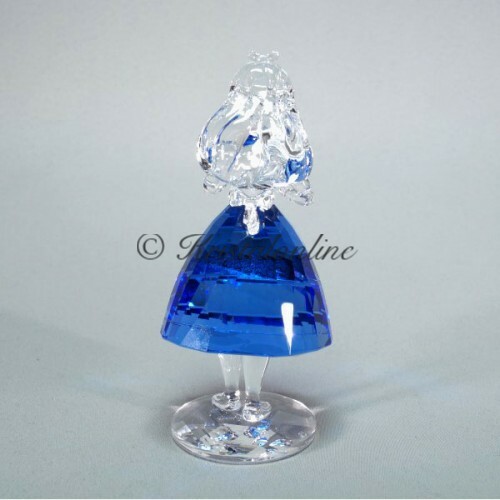 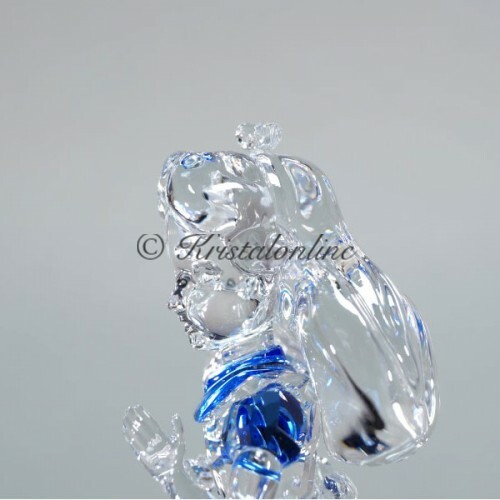 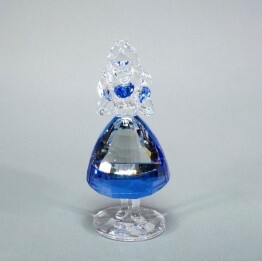 She is made of blue and clear crystal. 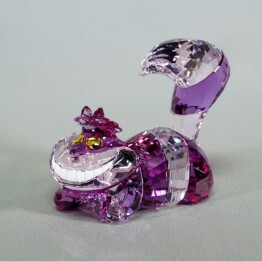 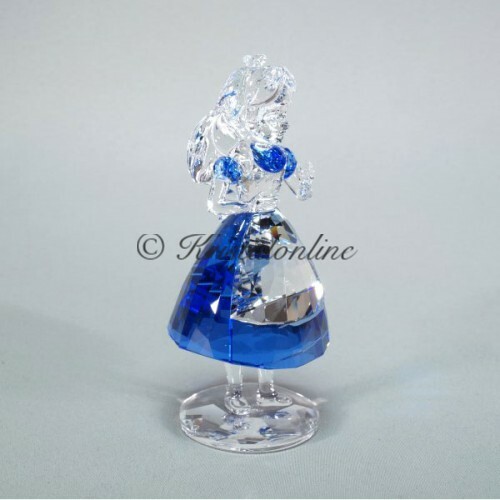 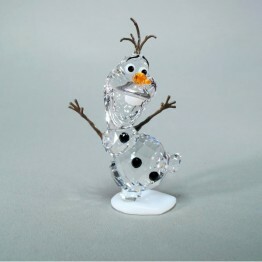 This beautiful creation is perfect for Alice in Wonderland fans and Disney collectors.